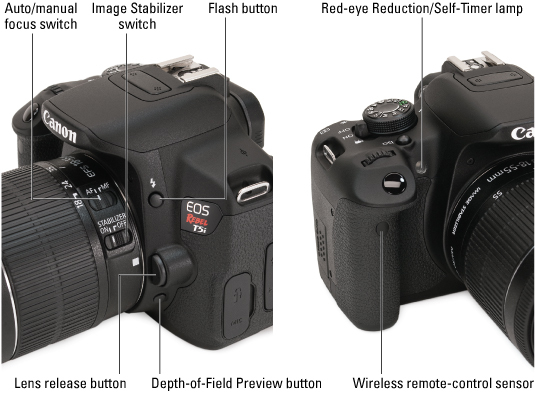 Your Canon EOS Rebel T5i/700D dSLR camera has so many features that it can be difficult to remember what each control does, especially if you’re new to digital SLR photography. 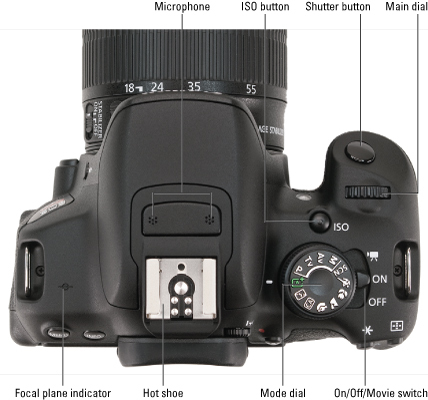 Develop your talents in digital photography by becoming familiar with the external controls and exposure modes on your camera. 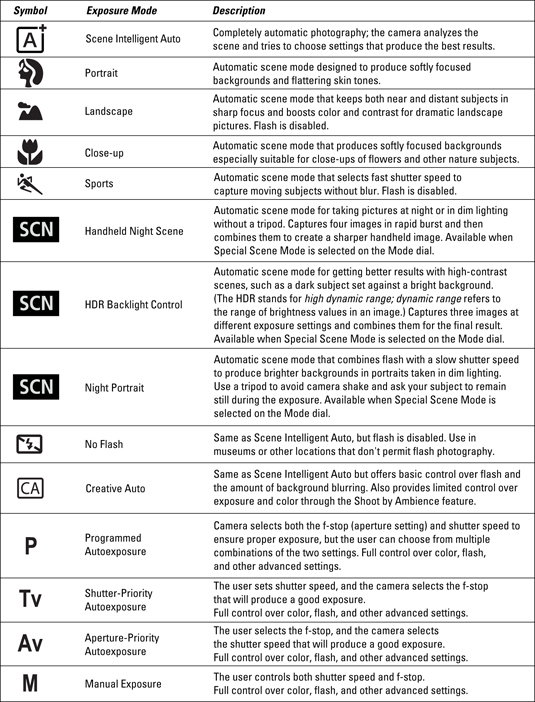 Print this out, tuck it in your camera bag, and get a head start on taking great photographs! 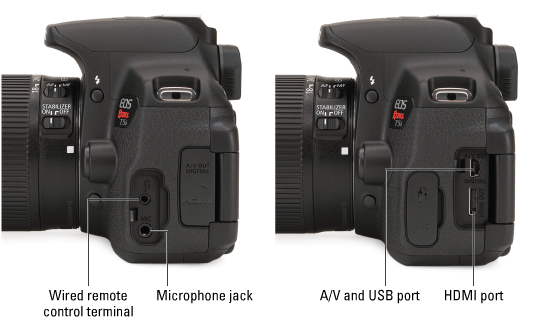 Get help finding the buttons, dials, and other external controls on your Canon Rebel T5i/700D dSLR digital camera. 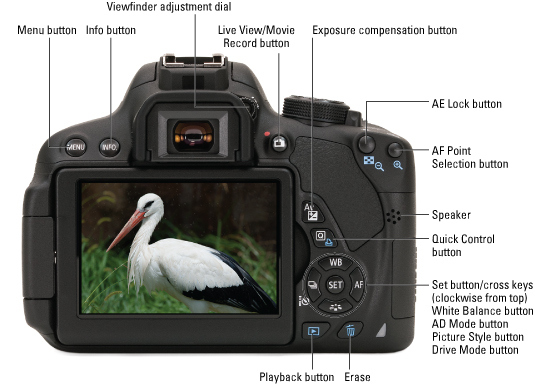 Recording movies, playing back photos, and choosing shooting modes starts here. The lens shown on the digital camera below is the Canon EF-S 18—55 mm (S (Image Stabilization) model sold with the camera; other lenses may vary.